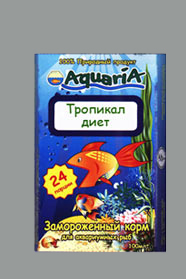 TROPICAL DIET The tropical diet can be the basic diet for viviparous and characins fishes, and also for small South American cichlids. 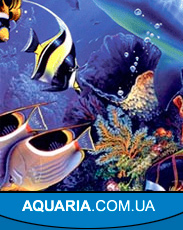 The tropical diet is useful to the majority of other fishes as top dressing. The tropical diet can be the basic diet for viviparous and characins fishes, and also for small South American cichlids. 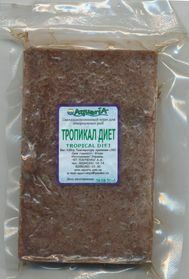 The tropical diet is useful to the majority of other fishes as top dressing.